Check back next year for our 2019 Halloween Pub Crawl details! We are delighted to welcome Fireball Whisky back to the ESSC family. 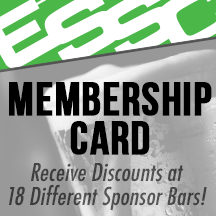 Show your ESSC Membership Card at any Sponsor Bar for exclusive offers. Click Here. Tastes Like Heaven, BURNS LIKE HELL! A Halloween event you won't forget. 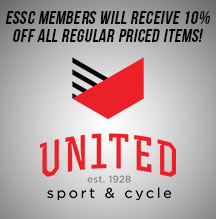 While dressing up and having a good time with other players is pretty typical for most ESSC events, Halloween takes it to the extreme! The costumes are always epic and so is the party. 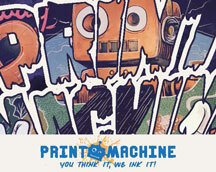 The night includes a variety of games and activities from creepy-crawly to outrageous and hilarious. Prizes are awarded throughout the evening in a variety of categories, including the best male, female and group costumes.